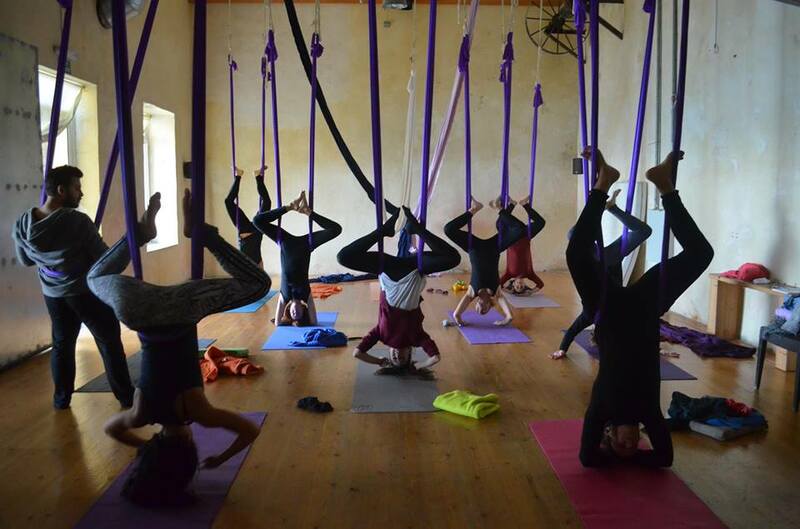 This course is conducted in order to create a new morning section, we invite you to experience the experience of air yoga, fly with us! to leave behind all the “charges” and take off with all the sense !!! Class guided by a certified experienced teacher. When : 22nd Jan 10:00 – 11:30 A.M.